Funmi Olofintuyi attended the Obafemi Awolowo University, Ile-Ife Nigeria, where she obtained her first degree in law. 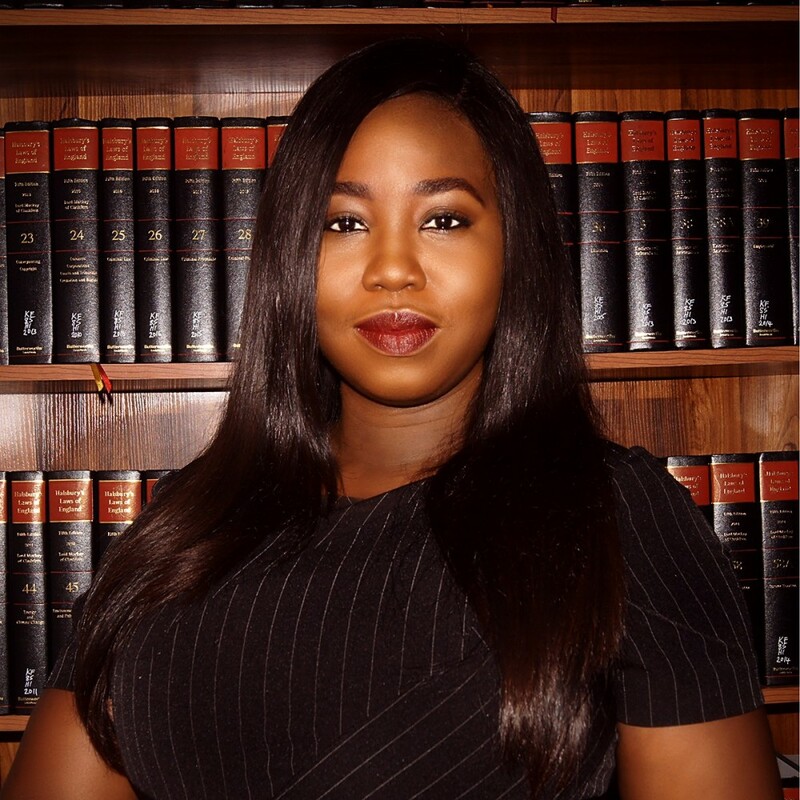 She was called to the Nigerian Bar in 2010 and has a Masters degree with Merit in International Corporate Governance and Financial Regulation from the University of Warwick. Funmi has extensive experience in the financial services industry. Her key areas of competency include commercial transactions, corporate governance, mergers and acquisitions, debt recovery and taxation.